The name of our organisation depicts the philosophy of our work, our approach and the values ​​in which we believe. In & out of the ghetto, inside and outside the ghetto. “In” because we have decided to live in the compound, where people’s lives take place. We want to live in close contact with the people, in order to try and understand, to share in the laughter and the tears, empower and involve them in every aspect of our work as a principle while they face the different realities of the compound. Inside, because we want to be part of the everyday life of the people. 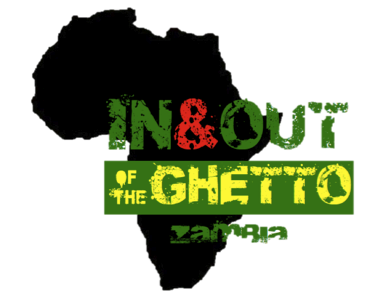 “Out”, because we want to create ways that lead out of the ghetto condition, not so much as a physical place, but as mental slavery, as a big obstacle that blocks the path of human growth. The ghetto is that “forma mentis” which paralyzes an individual and communitarian empowerment and development.